Join us on the green at the DuPage County Fairgrounds for a free day of fun and learning for all ages! Discover local sustainable retailers, services, farms, food and organizations making a difference for people and the planet. 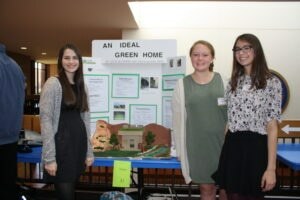 ATTN green team leaders, APES teachers, eco-club, honor, and service club sponsors: Get ideas for projects or volunteer as a group at the Green Fair! Prevent water pollution in your community with this simple hands-on project. Free tools and training are provided by SCARCE. Perfect for any group high school and up. 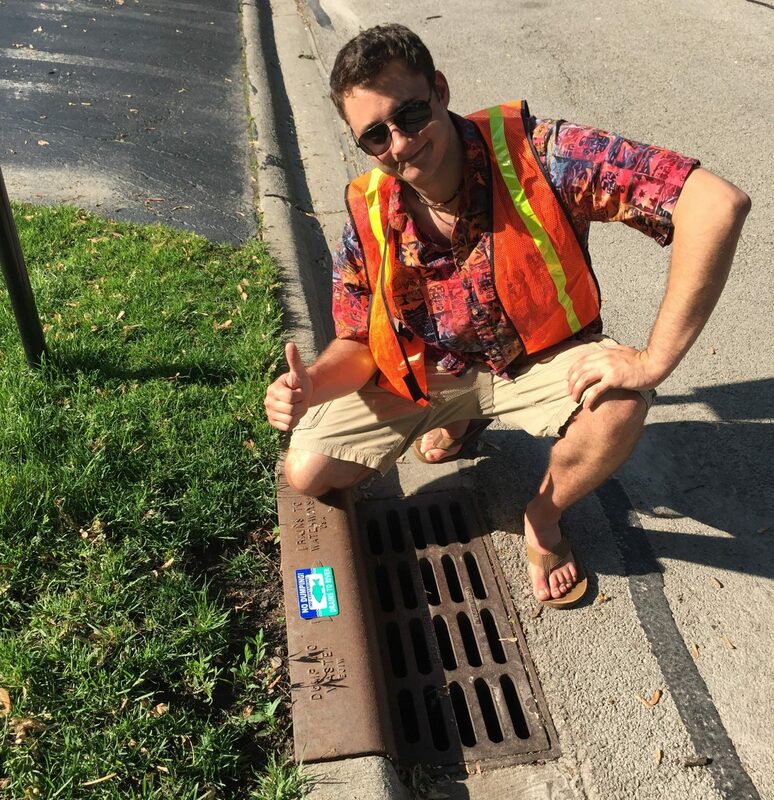 You or your students can apply to lead a Storm Drain Medallion Project today! Thank you to the DuPage Foundation for supporting this project! Earn continuing education credits while expanding your repertoire of hands-on activities for the classroom at a SCARCE teacher workshop. These programs are open to any teacher or school administrator. Register today! Is this the year your school will get certified? 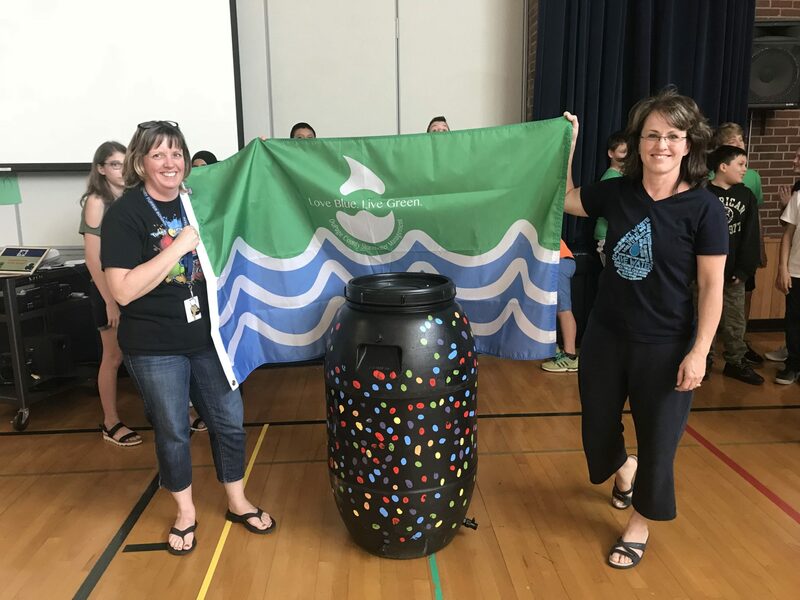 Join the long list of DuPage County schools that are letting their eco-efforts shine by earning an environmental flag! Go for your Earth Flag, Ecology Flag, or Water Quality Flag this year. Can't recall if your school has been certified? It's probably time to re-certify! Are there new teachers and staff at your school? Have you recently changed schools? Make sure to tell new co-workers about SCARCE programs, trainings, and our Resource Center! SCARCE offers a variety of classroom environmental education programs for elementary through high school students. Call to schedule a program today! High School Teachers: Save the date! Now's the time to plan to get your students involved in the annual Sustainable Design Challenge in April. This is a free, one-of-a-kind, career-focused STEAM project. Don't miss out on it! Thank you to our Summer Volunteers!